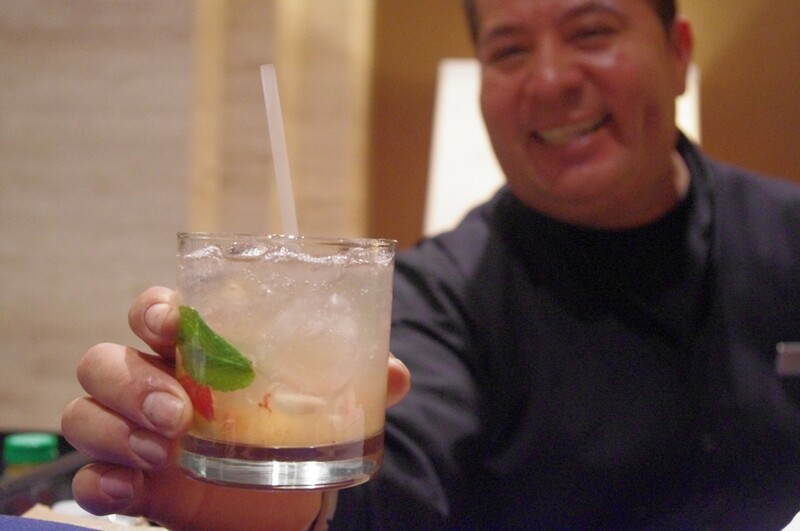 Amazing views of the Dallas skyline, a private concert by CMT winning artist, Kane Brown, a potato bar (yeah you read that right), and delicious hand-crafted cocktails. A dream come true, am I right?? 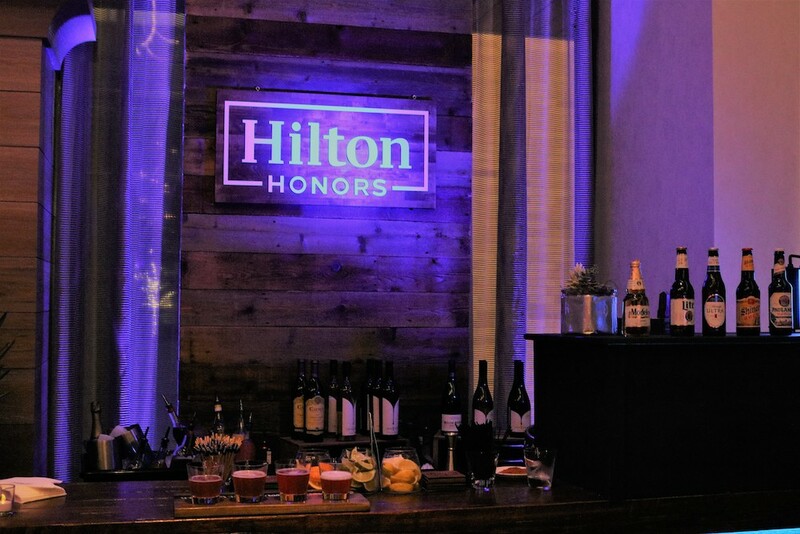 Those were just some of highlights of the killer party that Hilton Honors threw at the new Canopy by Hilton Dallas Uptown. 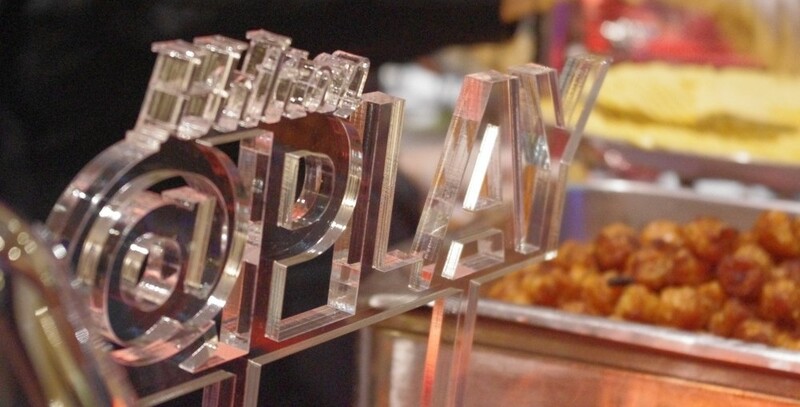 As we continued through the venue, there were trays of locally-sourced bites being passed in addition to Texan craft brews and cocktails. I was lucky enough to try a chicken wing (or three) wrapped in a waffle and drizzled in maple syrupso so good! 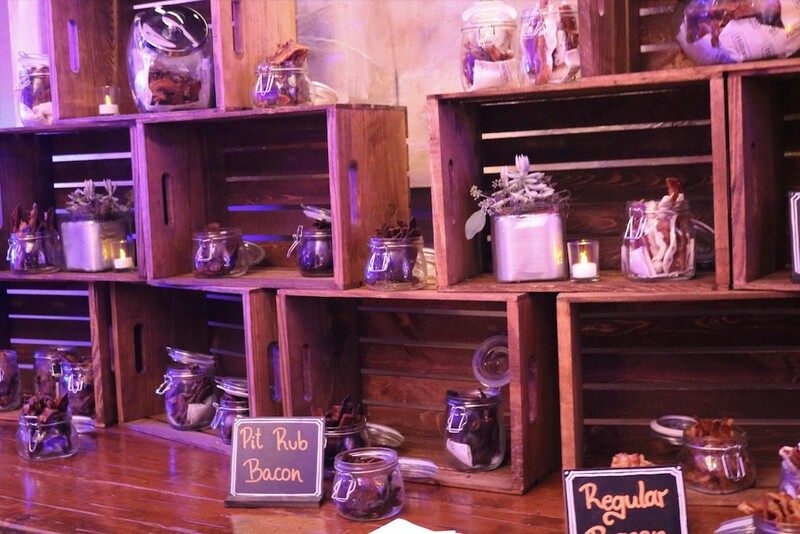 In the opposite corner, there is a massive DIY taco bar where you could choose from brisket, chicken or pork and then add any topping you could imagine. 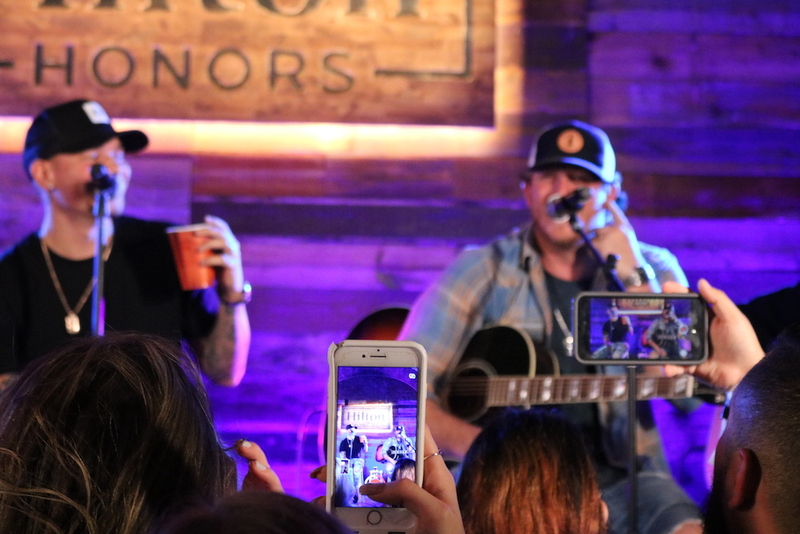 Our group was invited back to gather around a small stage for a private, intimate concert. 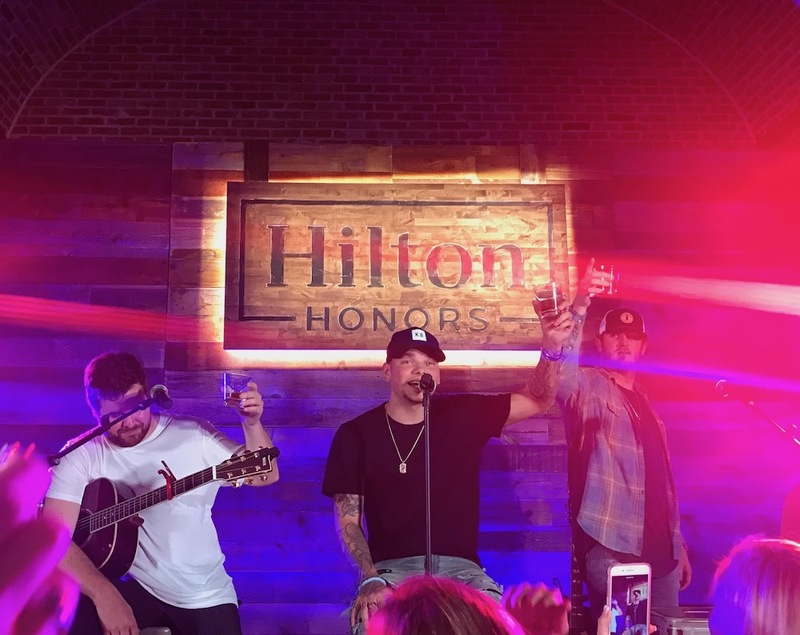 Kane Brown came out and treated the audience to an acoustic set of his songs and some other popular country songs by some of his friends. 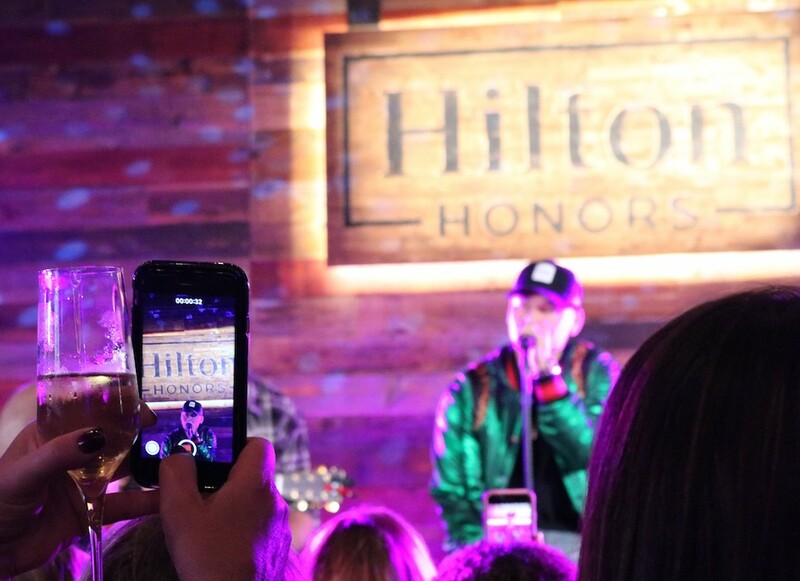 After Kane Brown serenaded us, we headed up to the after-party at Upside, the hotel’s rooftop bar and restaurant. 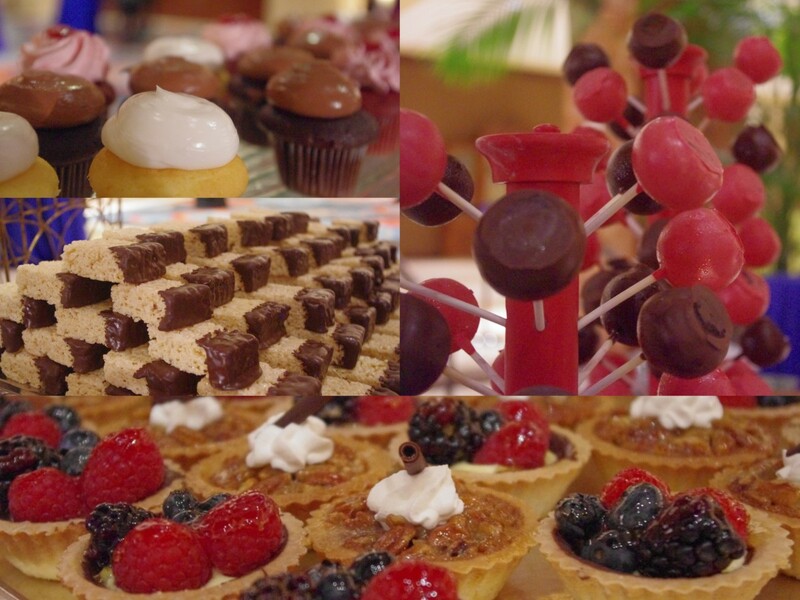 There were more cocktails, a wide assortment of desserts, and the coveted view of the Dallas skyline. The weather was being a little tricky so the skyline was playing peek-a-boo in the mist, but it gave the whole atmosphere a somewhat mysterious, exciting vibe! 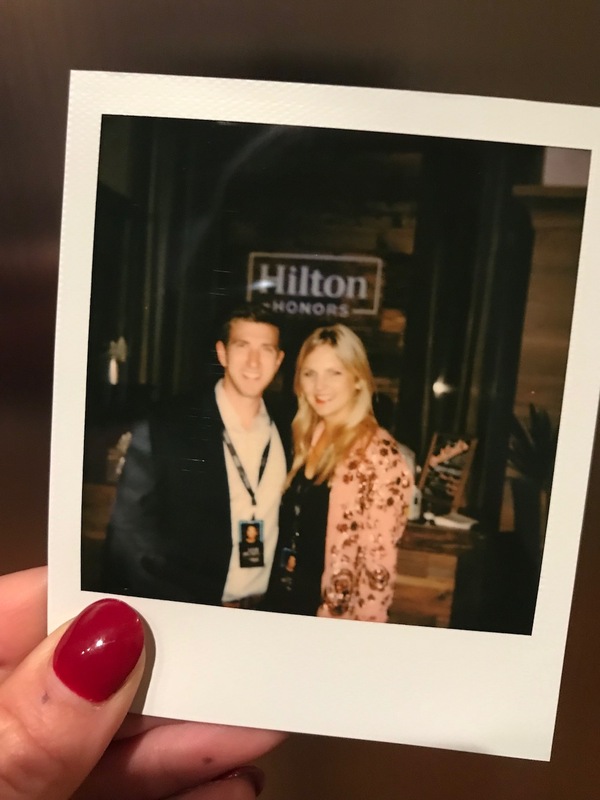 A big hats-off to Hilton for being gracious enough to invite our team to this experience that they put on for their Hilton Honors members. 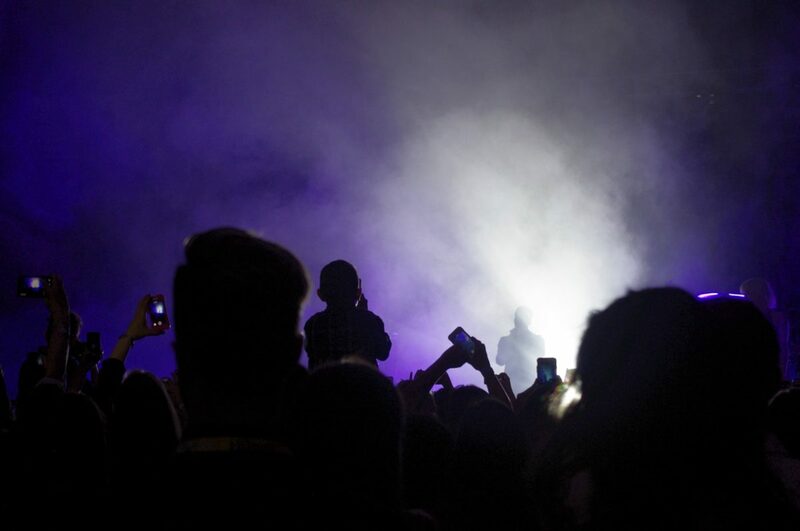 The platform allows members to cash-in points for VIP access to sporting events, bucket list-worthy adventures, private concerts (like this one), and even singing lessons with chart-topping artists. I don’t know about you, but after looking at all the things you can cash in your points for—Belgium getaways, Trans-Siberian Orchestra Concert Tickets? !—I’m totally ready to become a member! Sound good to be true? 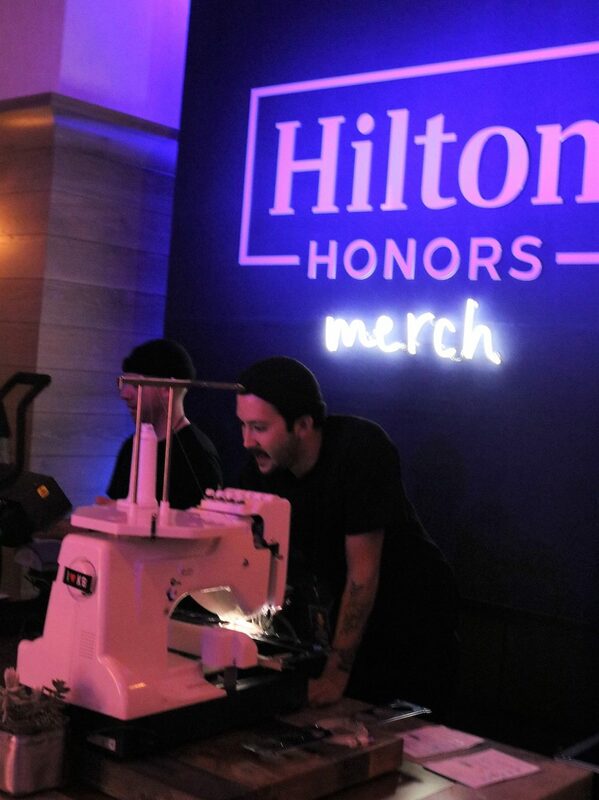 Check out all the things Hilton Honors members are experiencing on Instagram. 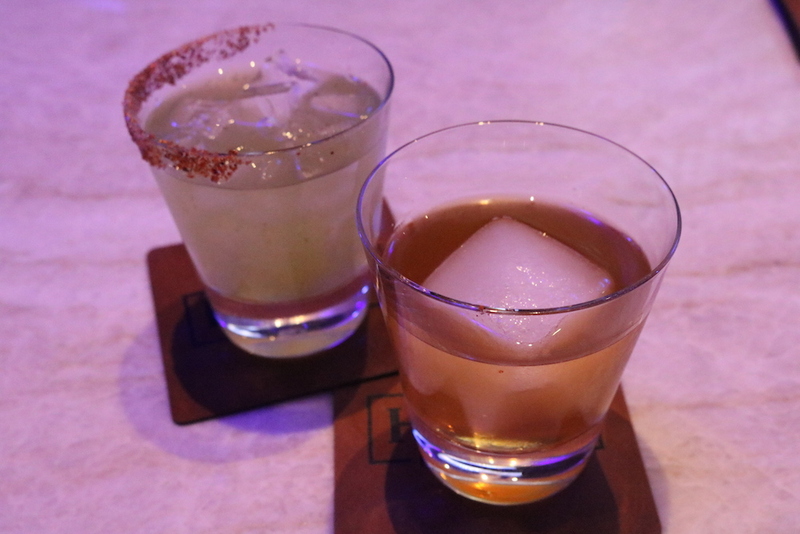 And if you haven’t been to the Upside at the Canopy in West Village – it’s an excellent choice for date night, girls’ night or just casual after-work drinks! 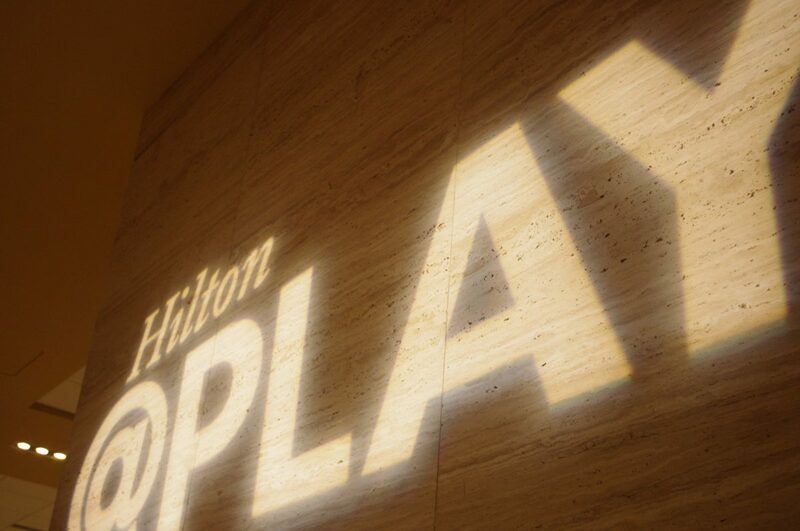 Hilton has started a new series, Hilton @Play, a partnership with Live Nation, where Hilton HHonors members can experience private events at their properties. 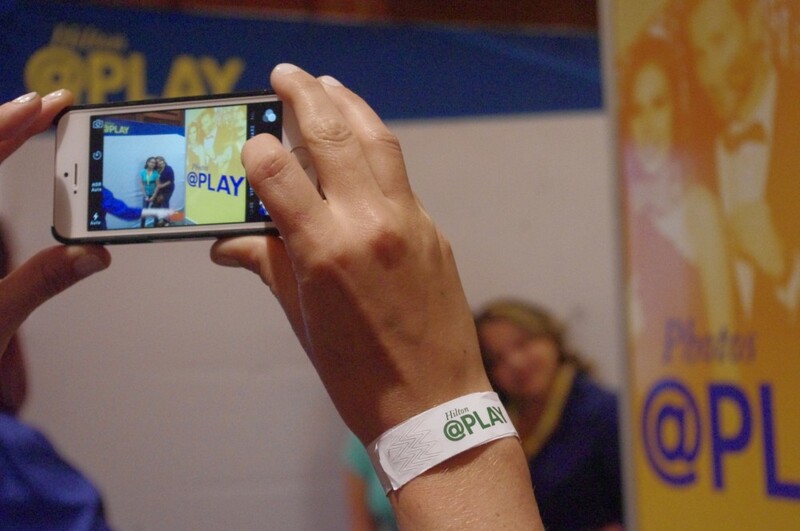 It’s part of an effort to give their hardworking guests the chance to play a little. (I like it.) 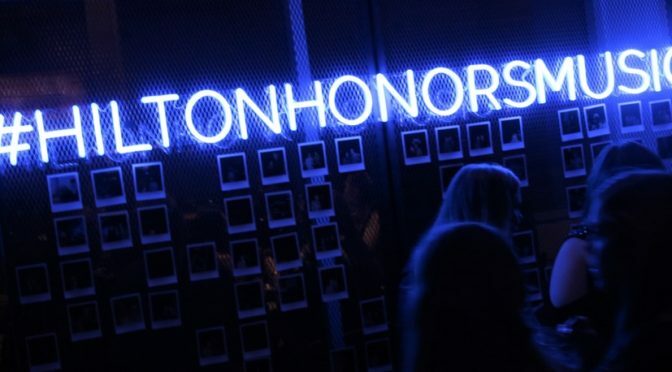 HHonors members have the chance to reserve tickets with their points on the HHonors website. 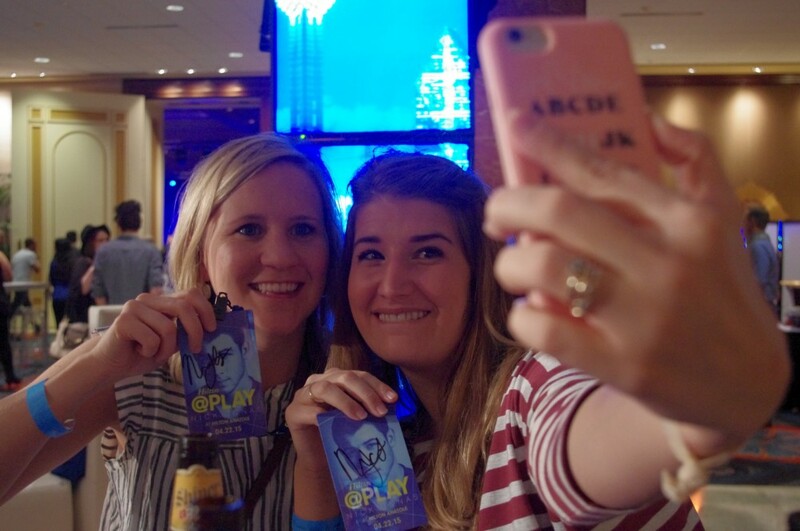 For their Dallas Hilton @Play event, the brought Nick Jonas to the Hotel Anatole for a private concert. 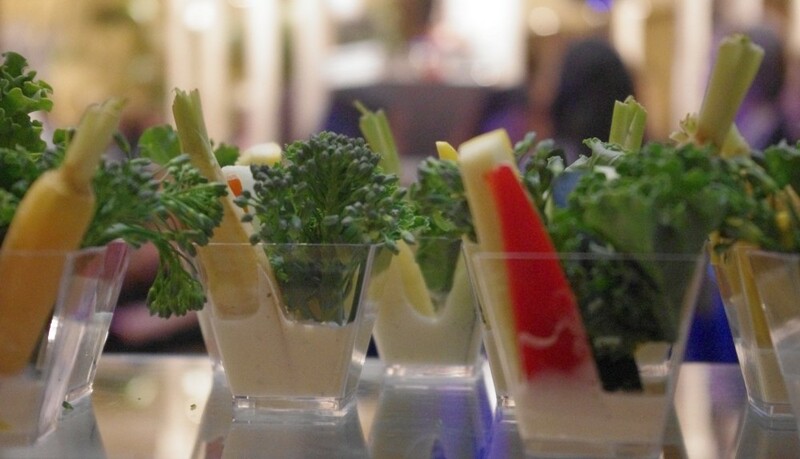 When you arrived, there was a red carpet experience followed by a VIP-style reception, complete with a live DJ, plenty of food, an open bar, a photo booth, and plenty of people with which to mingle. The concert itself was so small that everyone got a great place to watch. 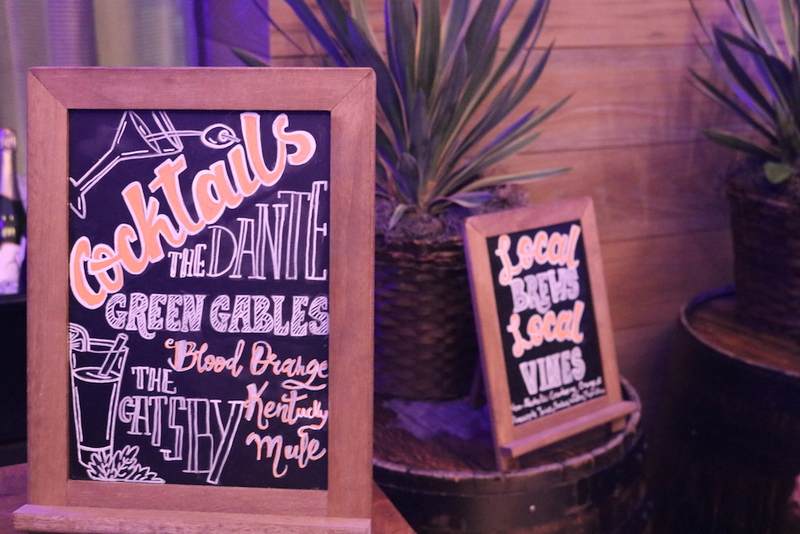 Even better, there was a bar inside the venue (sweet) and enough video coverage that you could see every second of the show in full HD glory. 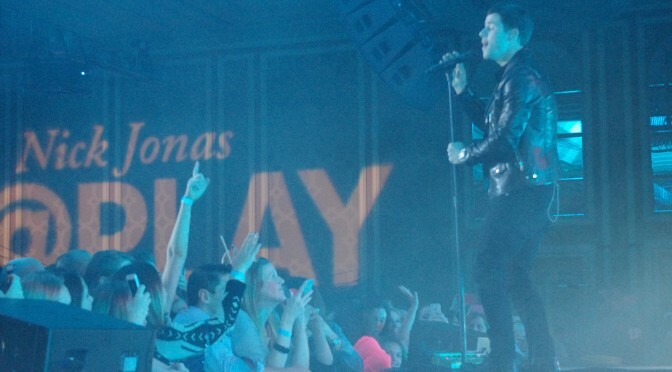 Nick did his thing on stage and, I’m not the crazy Nick Jonas fan like the girls in front, but I really enjoyed the show. (He is really damn talented, after all.) 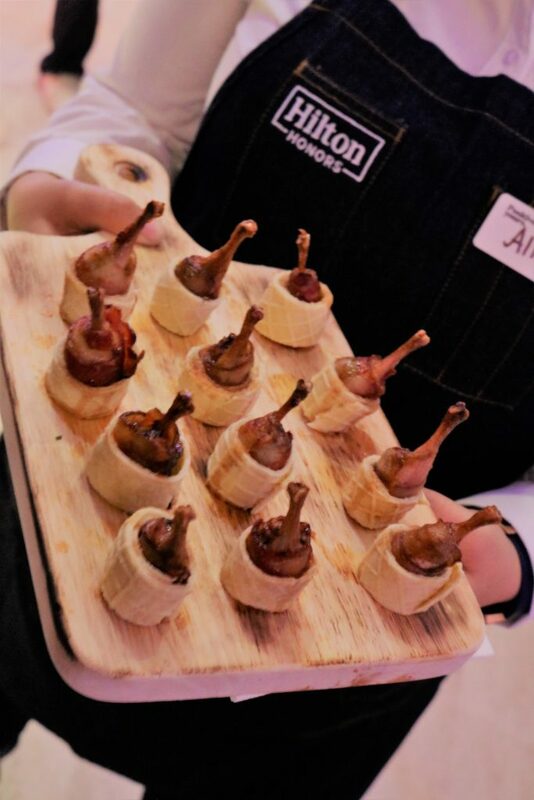 The girls went extra wild when he mentioned that Dallas is his hometown — because we do breed talent in the Big D.
During the concert, they replaced the appetizers and savory food with a smorgasbord of deliciousness for concert-goers to enjoy after the show. On the way out, we even got goodie bags and the chance to snap a couple pap photos on the red carpet again.